We're a husband and wife team that specializes in wedding photography and cinematography, and we love working with couples who are infectious, extraordinary, and adventurous! 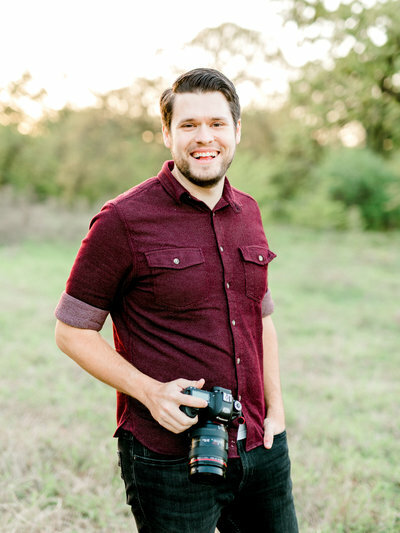 Tyler's background and degree in film make him the film ninja - he's also the detail oriented one and our go-to problem solver on a wedding day. 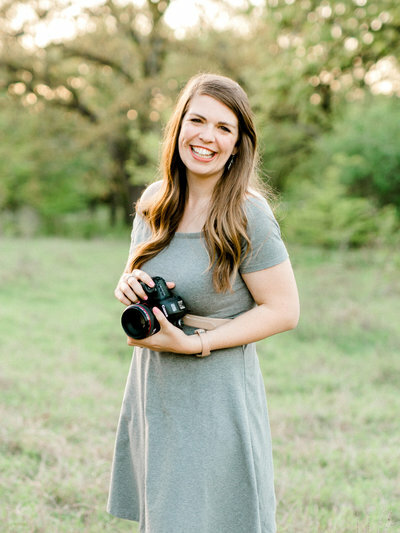 Lindsey's photography and teaching background means she's the bubbliest person you'll ever find behind a camera - no session is ever short of laughter! Having worked over 100 weddings, we're experts in both fields, so you can hire us for photography, cinematography, or both. First, we get to know you. How can we do what we do any other way? It is, after all, one of the biggest days of your life that we're documenting. From froyo meet-ups, to laughter-filled sessions, to shared Thanksgiving meals even, we love the friendships we get to form with our couples, which last well beyond the wedding! By the wedding day, we're just as excited to see y'all recess down the aisle as your guests are.